1. Google Wave: Single Point of Access. 3. 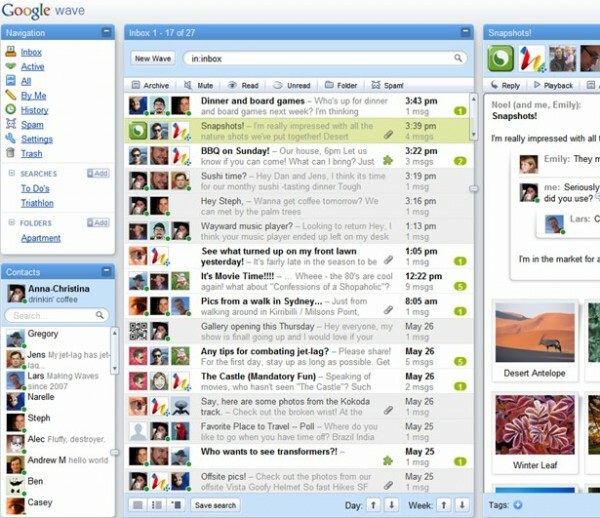 Google Wave : Real-time Sharing and Collaboration. 4. Google Wave : The Wave Lives On.